We all know that NetEnt is capable of producing outstanding games. 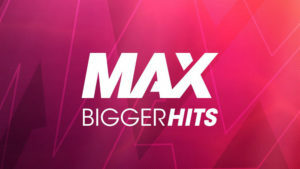 At the end of November this software developer introduced another innovative online slot that have pushed existing boundaries and will hopefully feed other studios’ creativity. Finn and the Swirly Spin doesn’t look and feel like any other video slot. It’s like a breath of fresh air in this crowded industry. 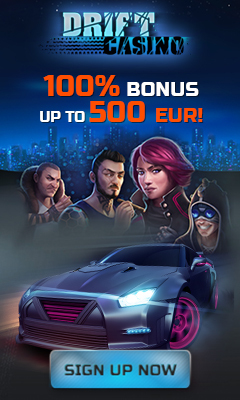 This slot is all about innovations, outstanding visuals and thrilling gaming experience. NetEnt has developed an absolutely new spin mechanic. There are no traditional reels and symbols follow one spiral path. 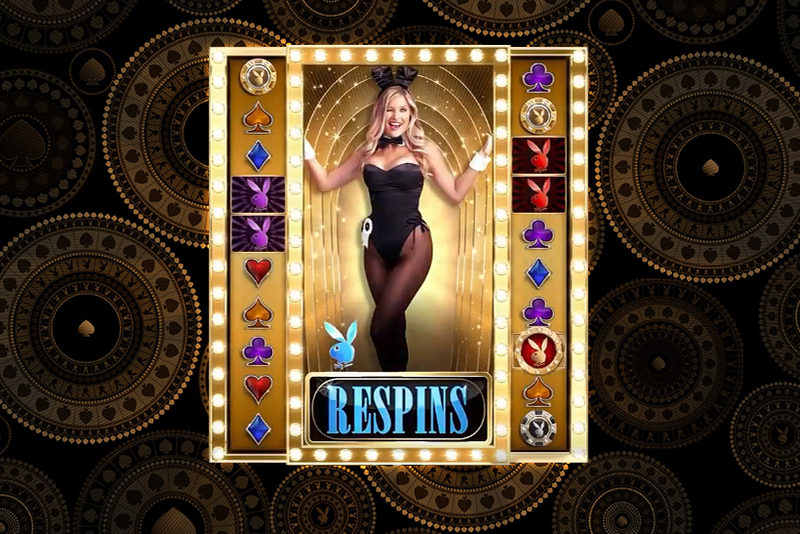 Players will enjoy four random features and four free spin games. Finn is the Irish leprechaun living in a beautiful fantasy land. 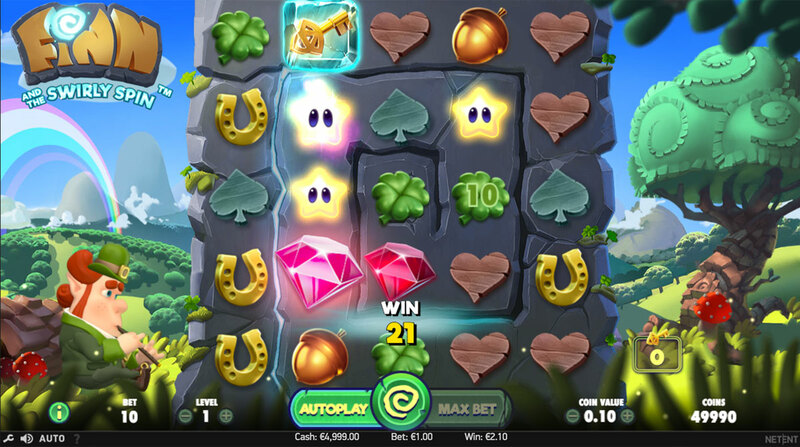 Join him at any NetEnt casino and try to collect at least one key that will unlock free spin rounds. This is a challenging task as you need to have the key at the left bottom side of the screen progress right to the center of the spiral in one spin. 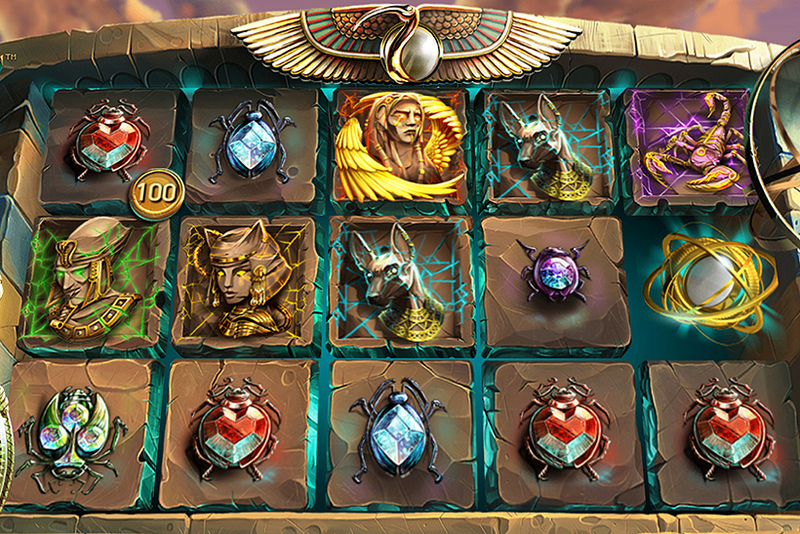 The slot pays every time you land at least 3 of the same symbols in one horizontal or vertical line. 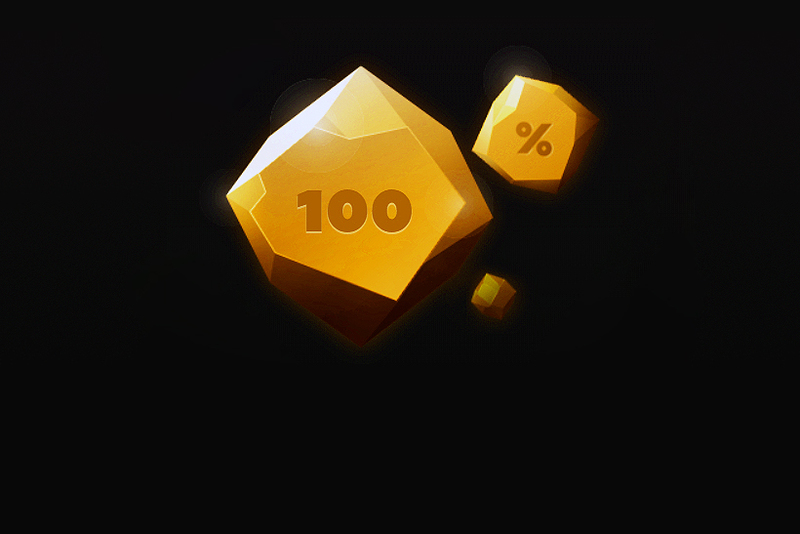 Each winning combination disappears and gives an extra chance of earning more. Finn and the Swirly Spin doesn’t pay frequently and most of the payouts are of low value. But once you get lucky, good money will hit your account. It’s an exciting slot machine with thrilling bonus features and bonus games. We and many other players enjoy playing it, and you’ll probably love it too. 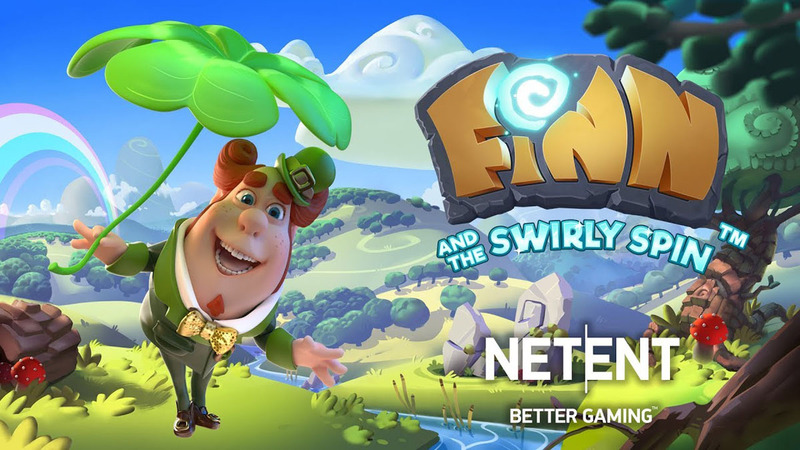 Even NetEnt representatives say that Finn and the Swirly Spin is a special slot for the company. We won’t be surprised if the slot will collect some gaming awards as this is one of the most exciting releases of 2017.